Introducing the revolutionary Brain Fogger Herbal Concentrate Vape Tank by MigVapor. The new Brain Fogger by MIG Vapor is Mig Vapor’s solution to a dedicated Herbal Concentrate Adapter. Building off of the design of the Sub-Herb, the Brain Fogger uses an all new, super effective 2 stage dual coil. 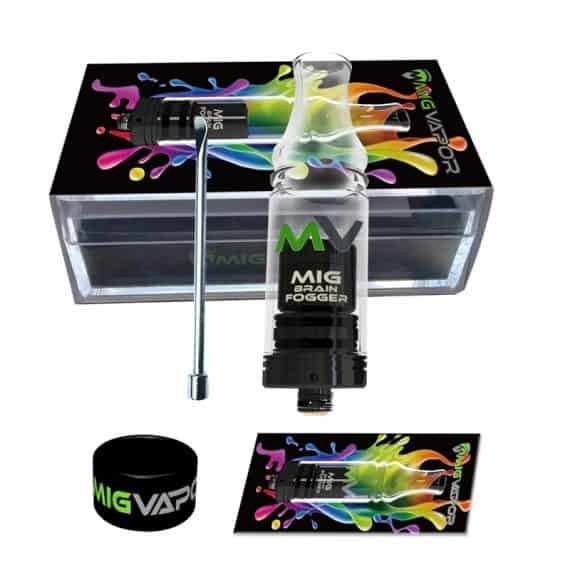 The Brain Fogger is taking the Herbal Concentrate world by storm, quickly being named “The Best Dab or Concentrate Vape Attachment Currently Available”, and the extremely affordable price tag makes it even better. 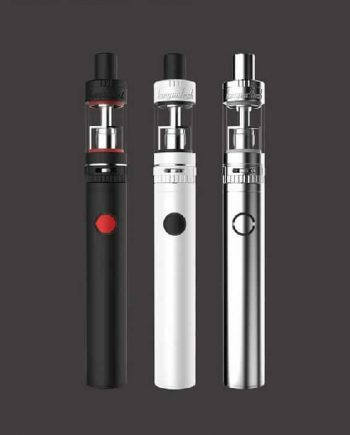 Have a low wattage (less or equal to 20W) vape pen or mod sitting around the house that you’re not using anymore? Well, put it to good use with this new Brain Fogger Dab or Herbal Concentrate Attachment. 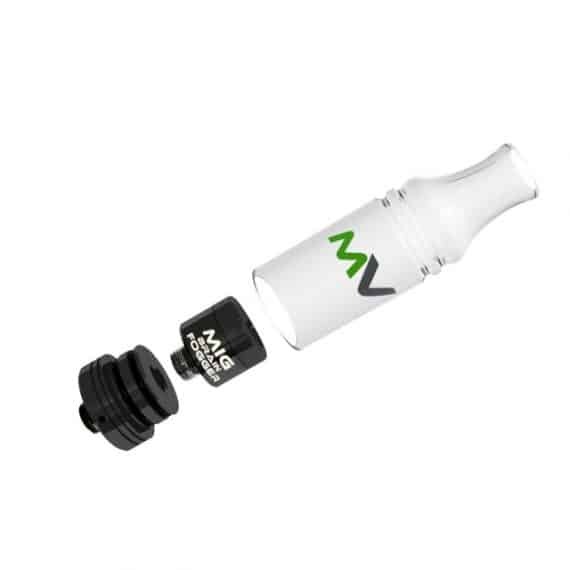 Finally, a truly revolutionary idea in the Herbal Concentrate vape world! 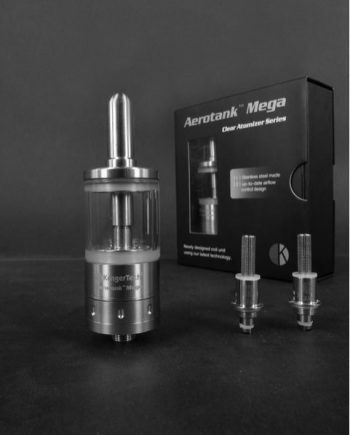 You no longer need to buy an expensive, separate, dedicated concentrate vaporizer…simply use your existing mod and screw this tank on with its 510 connector pin. 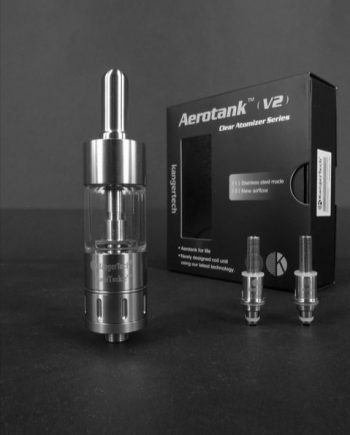 The 2 Stage Dual Coil Atomizer provides a Splash-Proof Design! 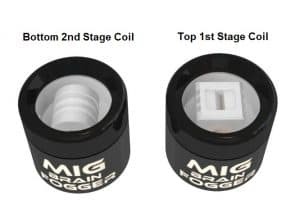 The First coil simply melts the concentrate, allowing it to run down to the storage tank in the bottom, where the Second coil provides the proper heat to Vaporize the Concentrate! The coil is actually baked within the ceramic blocks for true convention-style heating. Low-resistance, sub-ohm coils baked inside the ceramic blocks. 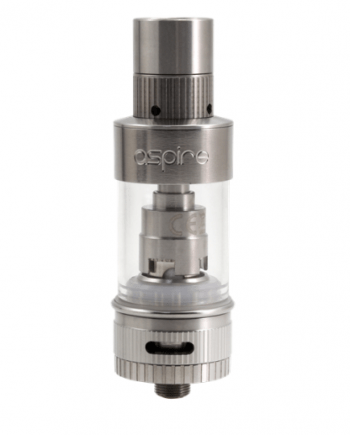 Splash-Proof Coil Design ensures a Smooth Vape, 100% of the time. 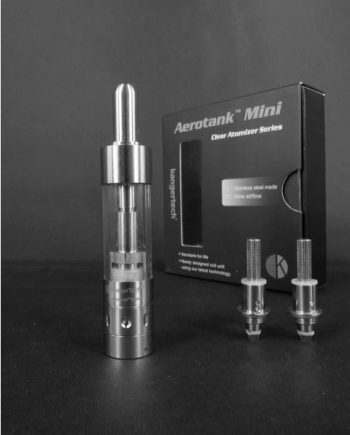 No exposed coils minimizes combustion, effectively maximizing vaporization! Works at 7 to 20 Watts in Variable Wattage Modes. Works at 200°F to 300°F in Temperature Control Modes. No plastics, dyes or glues used. Use only at 7 to 20 Watts, or 200°F to 300°F. Do not overheat! 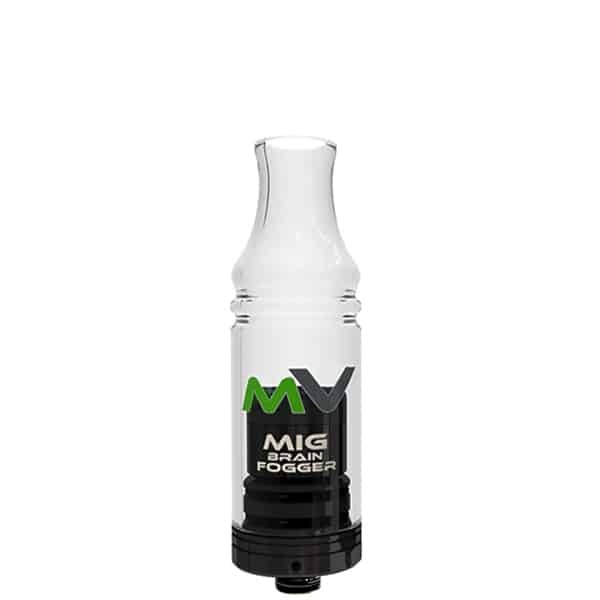 I just received my Mig Brain Fogger and I am blown away. 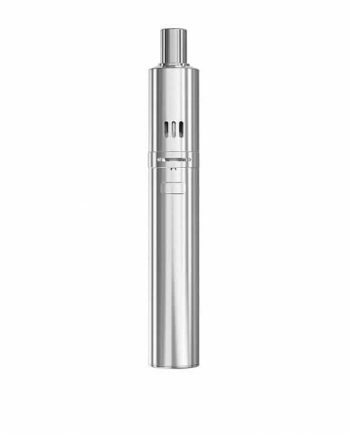 I’ve tried every type of high end brand name vape pen out there and nothing has compared to the hits that this bad boy produces. By far the closest thing to a full rig setup. It’s almost over engineered, I love it! Granted I have not had it for a very long time and eventually the coils will need to be replaced but I don’t for see me having to constantly clean and degrease this thing. There is nothing worse than the 510 threads on your pen becoming so sticky that you can barely unscrew it to load your product. This thing simply will not clog and you will truly get massive hits each and every time, because it’s built that way They do provide a rubber ring to protect the glass mouthpiece (which is very very delicate), however I wish they provided 2 rings as that would definitely protect the glass more efficiently if dropped as you could place a ring towards the top and bottom of the glass. I’ve found that the product functions best at about 10.5 watts. It did not produce any burnt taste at that setting and delivered almost the true flavor of the product. I’m a bit apprehensive but at some point I will need to bring it up to 20 watts for a few seconds just to clean the bowl as directed. I just don’t want to burn the coil and be without this bad boy for even a second. I’ll be ordering some replacement coils (at $20 it’s no biggie for a quality product) so I’ll probably wait until I receive them before trying. With new products like this, sometimes it’s a bit of trial and error, but this one seems worth it. Couple this amazing product with the superb customer service and fast shipping that VapeVine provided me with and you have one very happy client that will be replacing a new order very soon, and I’m sure a few of my buddies will too!!!!! Got it today. Original coil DOA. First use and glass cracked. Makes me question overall quality.